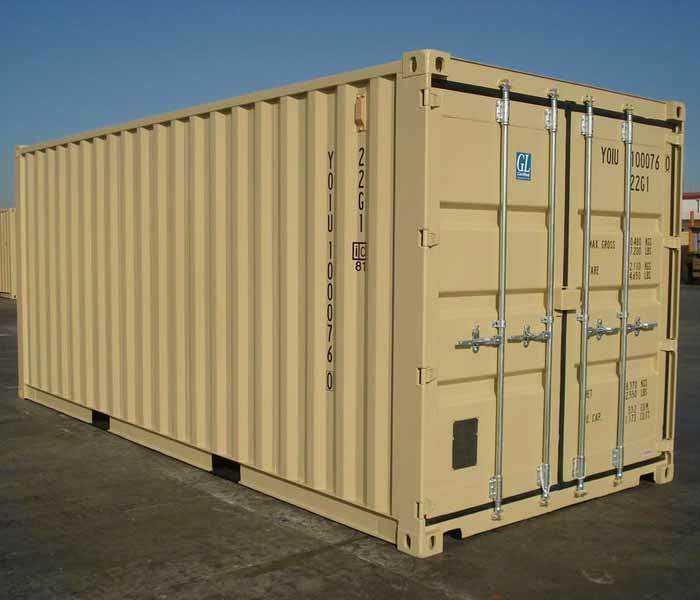 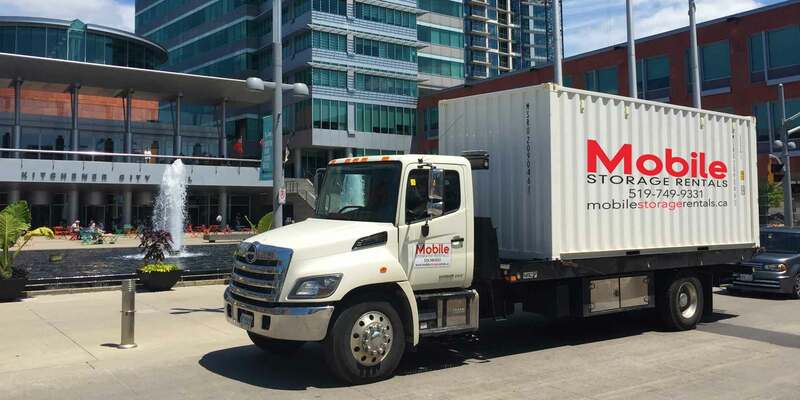 Whether rediscovering space in your home, moving, or finding extra room for your business requirements, Kitchener’s Mobile Storage Rentals provides self storage that’s secure and flexible, leaving you to concentrate on the task at hand. 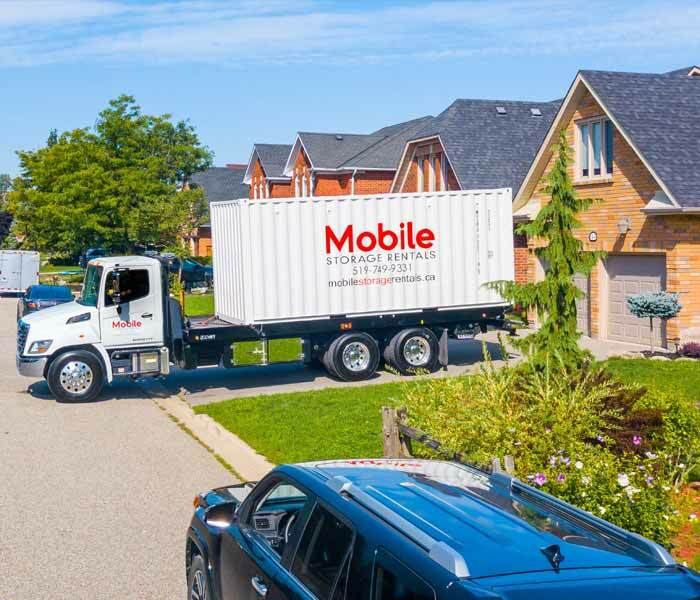 Our Kitchener self storage services make moving and storage a much less stressful experience. 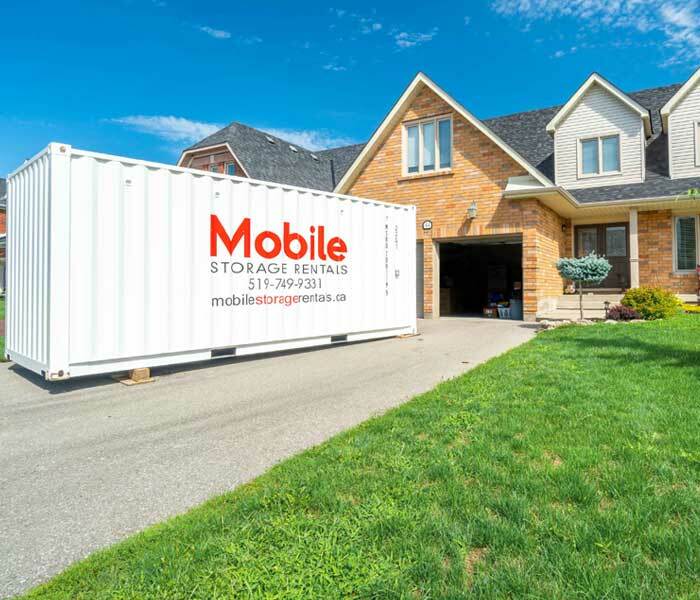 If you are browsing in Kitchener for a self storage solution, please include us on your your list to provide you with a free, no obligation Kitchener self storage quote. 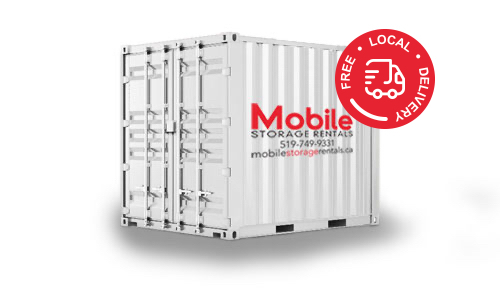 Click the Quick Quote box below for a quote for your Kitchener self storage needs. 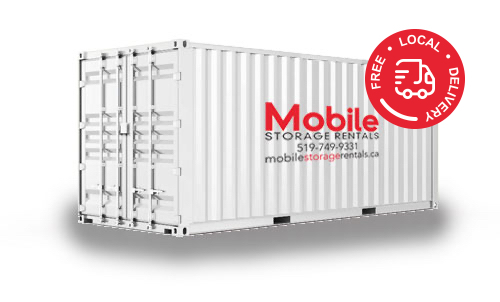 You’ll find our Kitchener self storage pricing competitive, and our customer service approach refreshing.